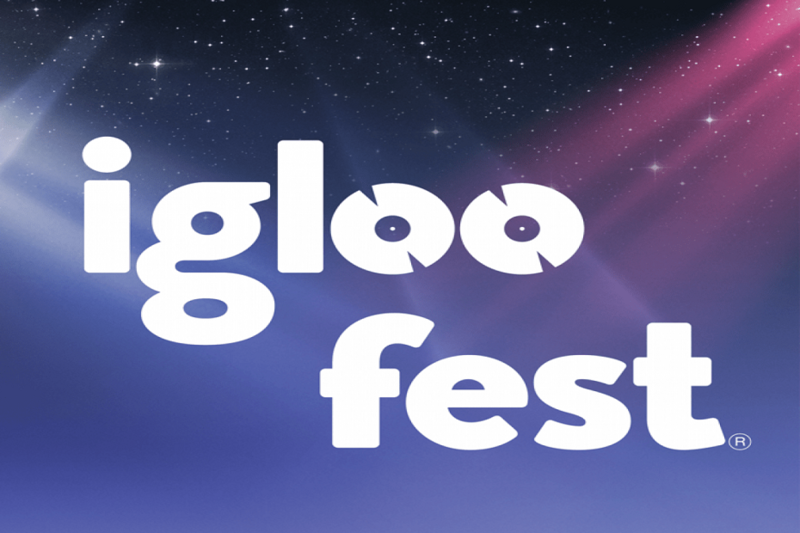 Each winter, Igloofest brings together thousands of electronic music fans to dance under the stars at Montreal’s Old Port. Bringing together icy decor and steel structures, powerful architectural projections, programs featuring the best local and international DJs, its giant playground and its one-of-a-kind winterwear competition named “Iglooswag”, Igloofest is one of the hottest events in the city, and one of the most cherished in Canada. All told, Montreal is where to be in January and February. Hosting an array of huge DJs and performers over four consecutive weekends – from hometown hero Kaytranada to iconic British duo Sasha & John Digweed – the festival offers a chance to shake off the winter blues and party with some of the best in the business. 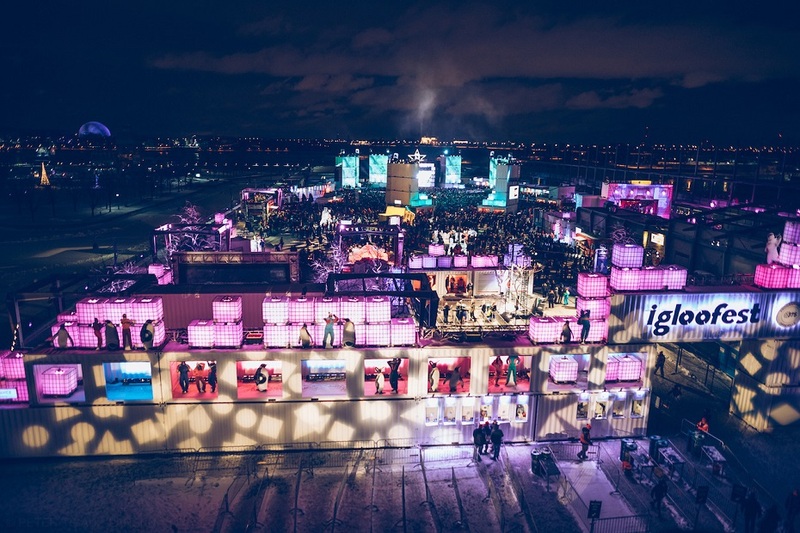 The Quai Jacques-Cartier will one again be transformed into a winter wonderland complete with ice sculptures, architectural installations, interactive games and impressive stages, all geared towards making Montreal the ultimate place to party this winter.